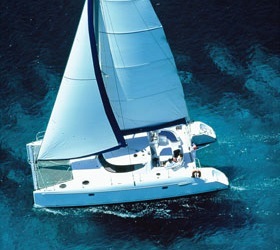 Request Price for our South Beaches Cruise. Main Meals and Transport are included! Life is full of special occasions and Mykonos is the place to celebrate yourself. Explore the most beautiful bays of the island on the number one Mykonos Daily Cruise. We give you the opportunity to enjoy the most popular beaches of Mykonos. 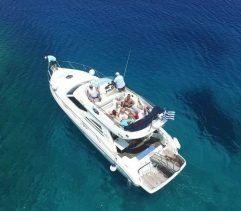 We sail along to Agios Ioannis,Ornos, Psarou, Platys Gualos, Paraga, Paradise and Super Paradise where the music never stops! The magical blue color of the crystal clear water is like a dream of the Aegean sea. Snorkeling equipment will be provided to enrich your experience. Sit back, relax and enjoy the enviable weather and Aegean breeze, that makes Mykonos such a popular top destination. You can laze on the beach before enjoying our traditional delicious lunch. Experience the mykonian life. Daily Cruises with Sailing Yacht and Motor Yacht. Departures every Day.